This monograph is devoted to one of the foremost contemporary artist in Nigeria- Ben Osaghae. 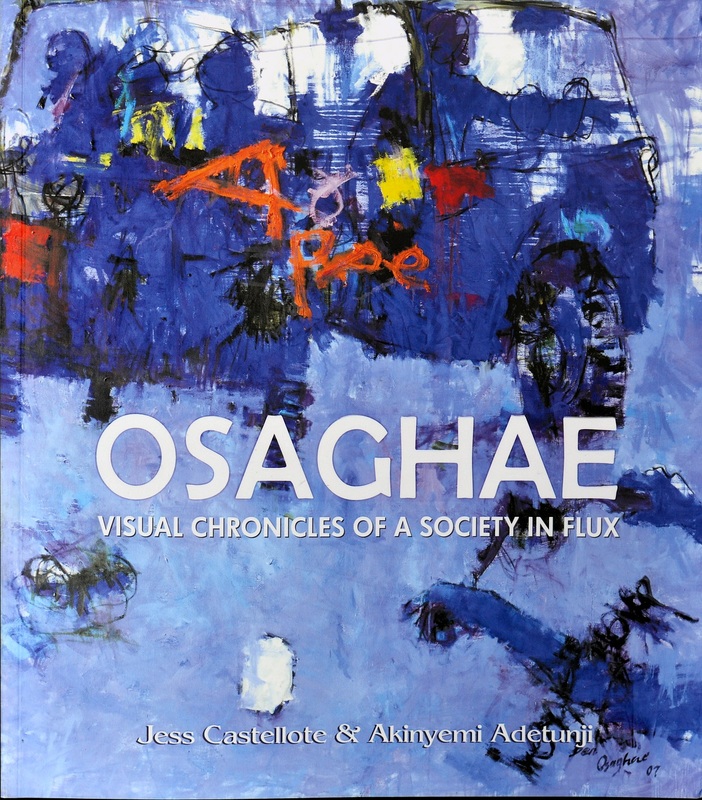 In addition to the biographical information on the artist and the scholarly analysis of his work, the book features over 130 images of works produced by Osagahae in a period spanning three decades: from the tentative pieces of his early years in Auchi to the assertive and confident works of recent years. Castellote and Adetunji offer the general public a rigorous, accessible and easy to read introduction to the oeuvre of Osaghae, placed in the context of Nigerian contemporary art.